Haven't seen Dumbo yet? Read Alex's review! / Heb weld Dumbo eto? Darllenwch adolygiad Alex! Macbeth at the Wales Millennium Centre! / Macbeth yn Ganolfan Mileniwm Cymru! NEW game review by Nathan! / Adolygiad gem newydd gan Nathan! You can find all the dates for 2019 here! 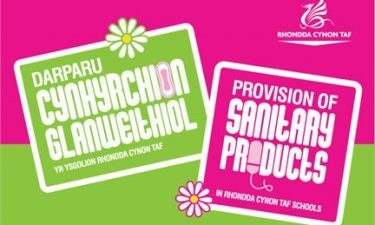 / Gallwch weld yr holl dyddiadau am 2019 yma! Create an account to have your articles, stories, photos, reviews, films and much more featured on WICID! 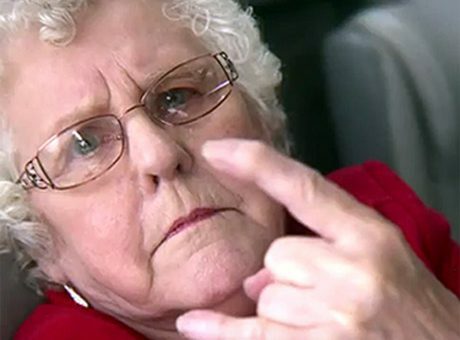 If you need advice or guidance on ANY issues or problems you may have, Wicid Nan is here to help. Simply submit a question and Wicid Nan will respond within 48 hours. The Wicid community, along with our partnered organisations and health professionals, can offer you personal advice and guidance based on your situation. If it’s a sensitive or serious question, you can always post it anonymously. Your Shout gives young people in RCT the opportunity to have their say. We believe that young peoples opinions are important and we want YOU to be involved in making a positive change. 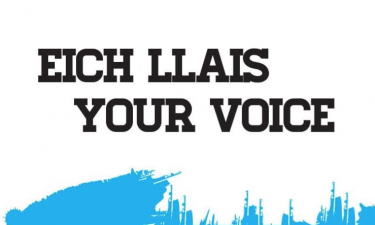 Not only will you have your right to say you’ll also be given feedback in line with the National Participation Standard of Wales on what differences you have made and how your ideas have been listened to.